Great care and updates throughout equals move in ready! Rare two-story gem in popular neighborhood will go fast! 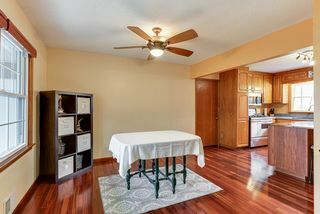 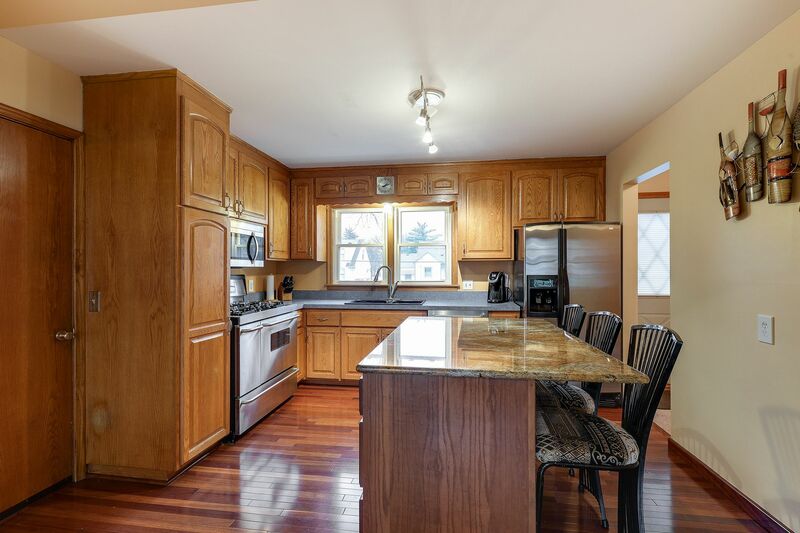 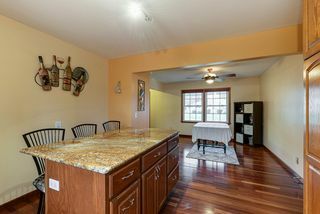 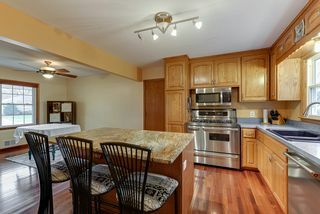 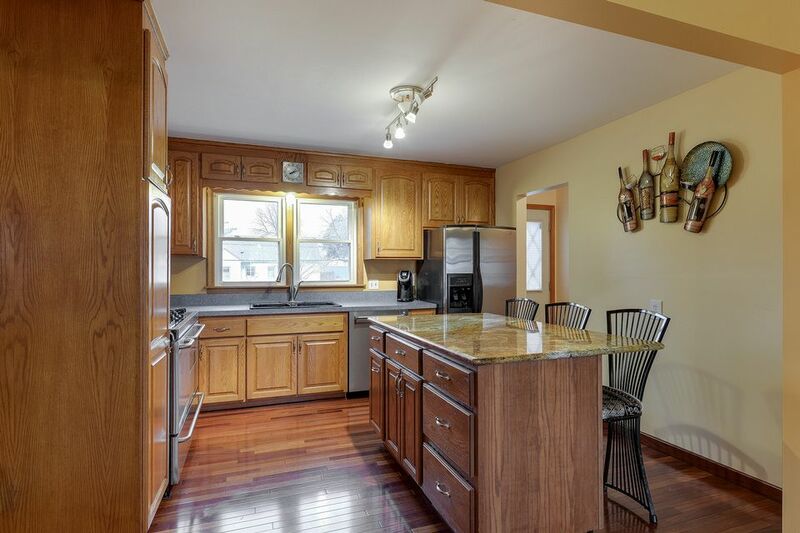 Eat-in kitchen has newer stainless steel appliances, hardwoods, large island. 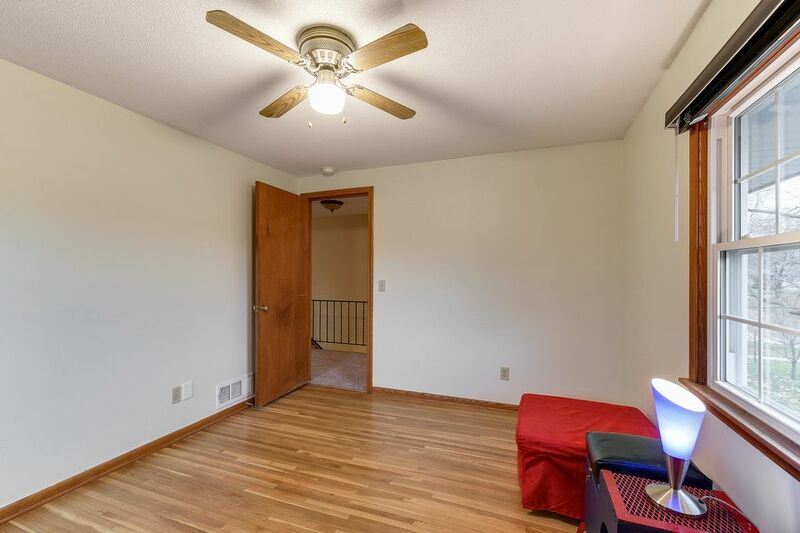 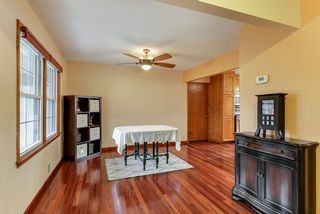 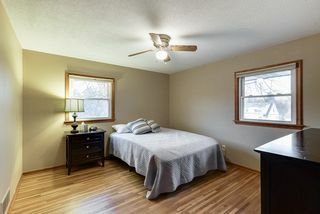 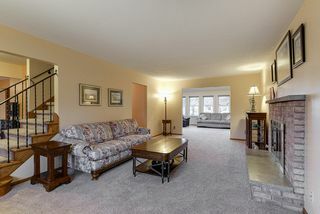 Spacious open floor plan with bright light throughout. 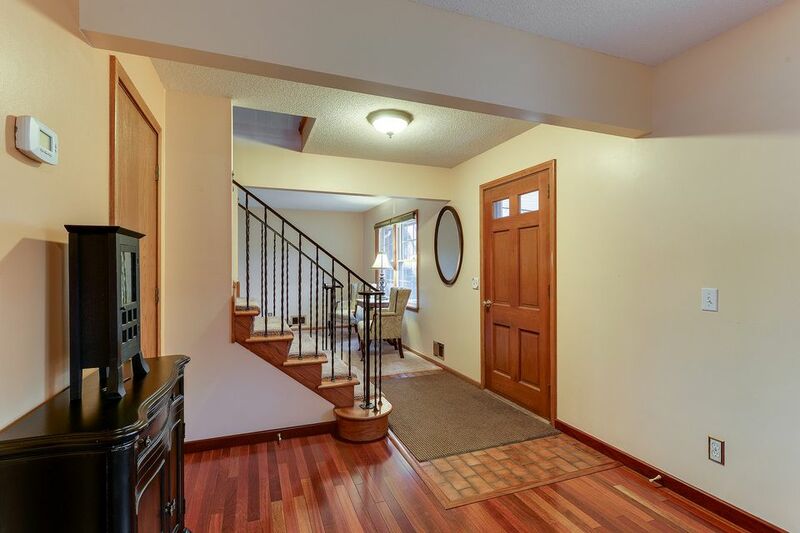 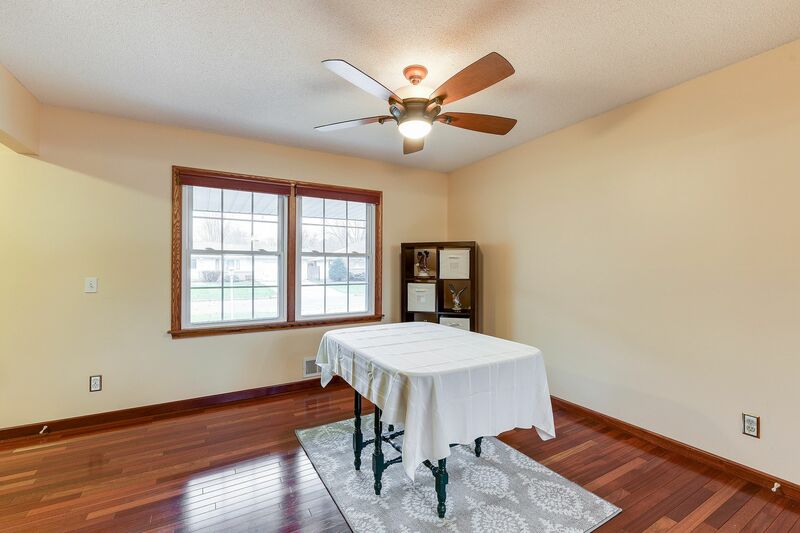 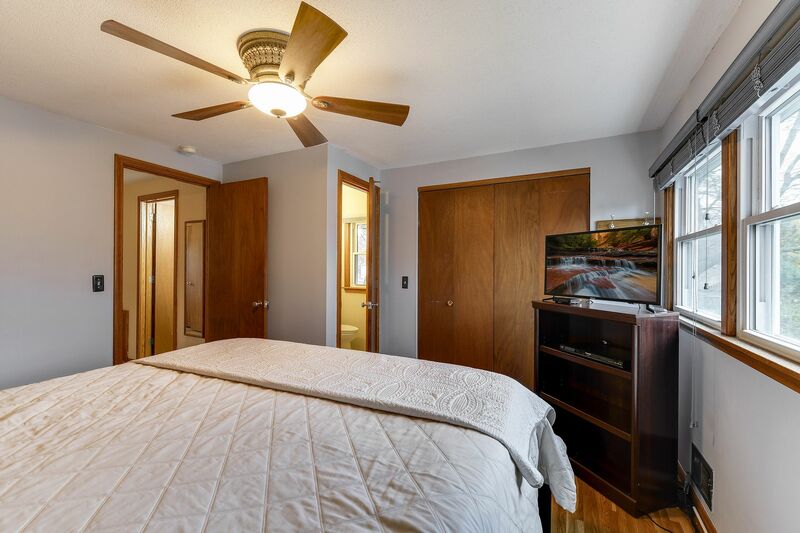 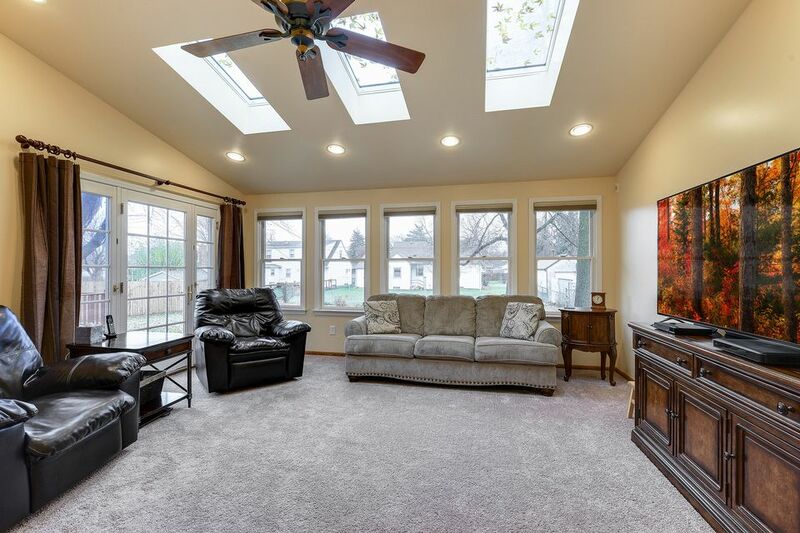 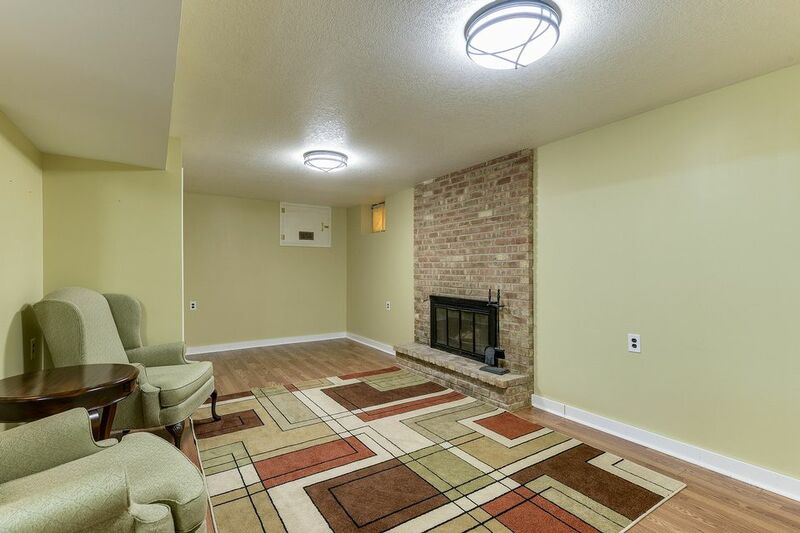 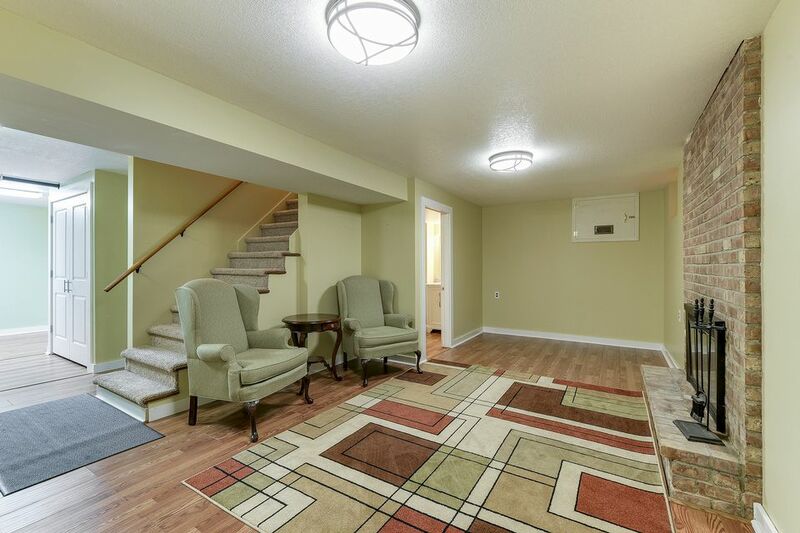 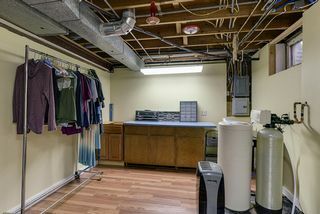 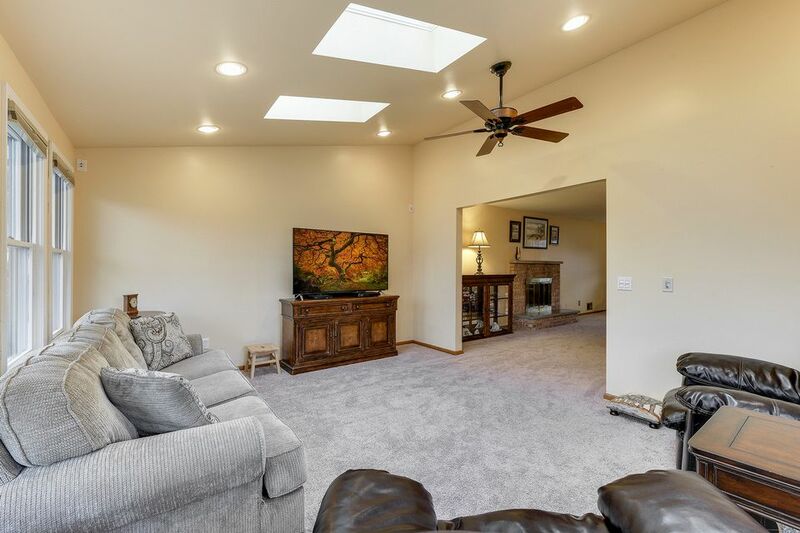 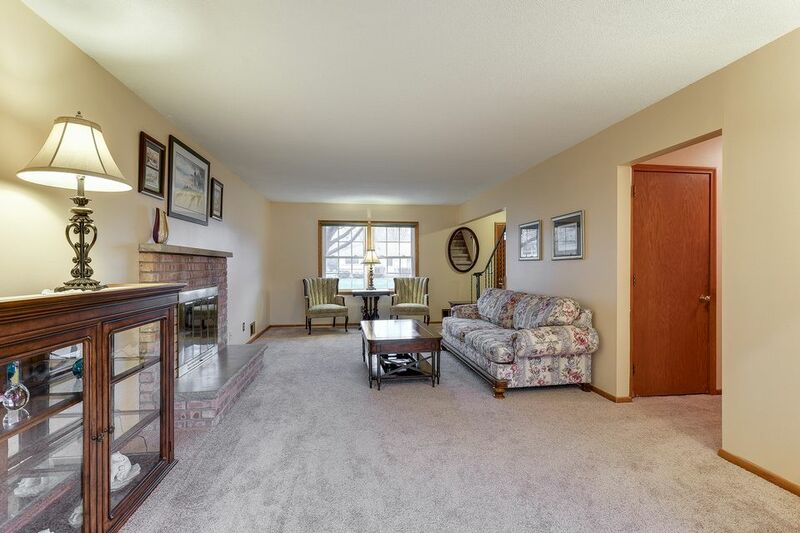 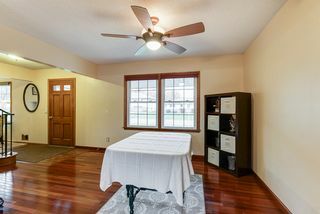 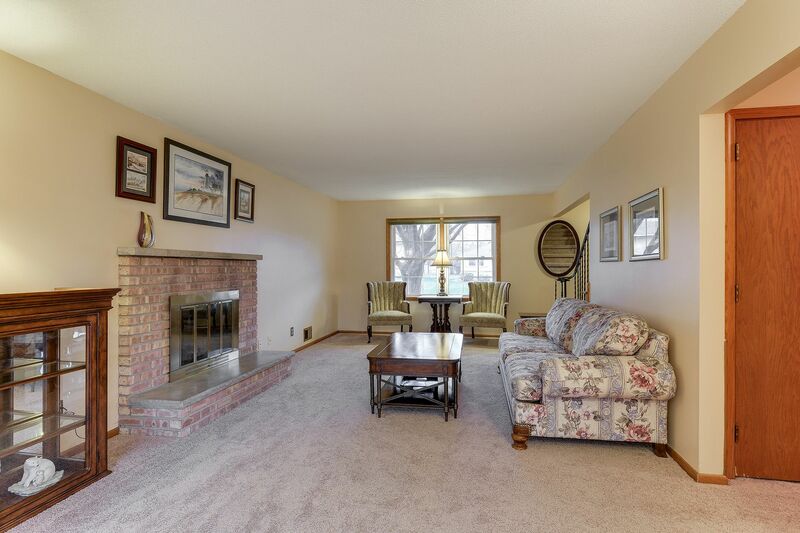 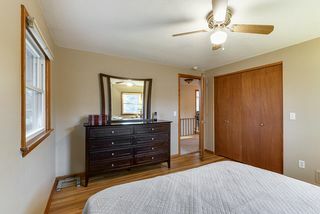 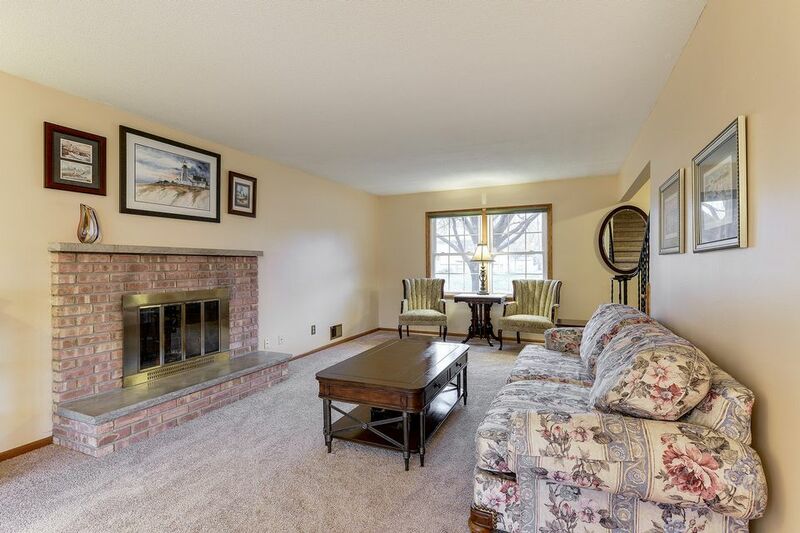 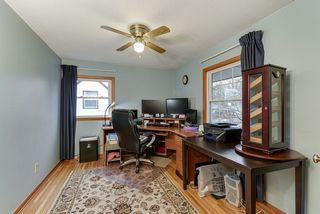 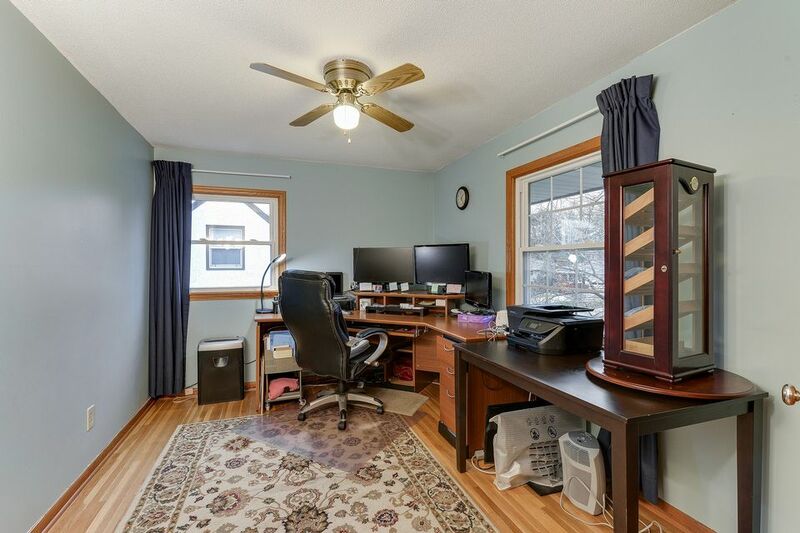 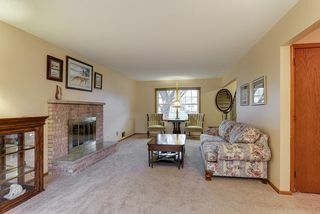 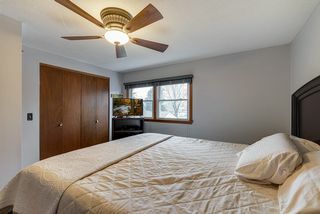 Large family room addition with vaulted ceiling, skylights, French door leads to deck. 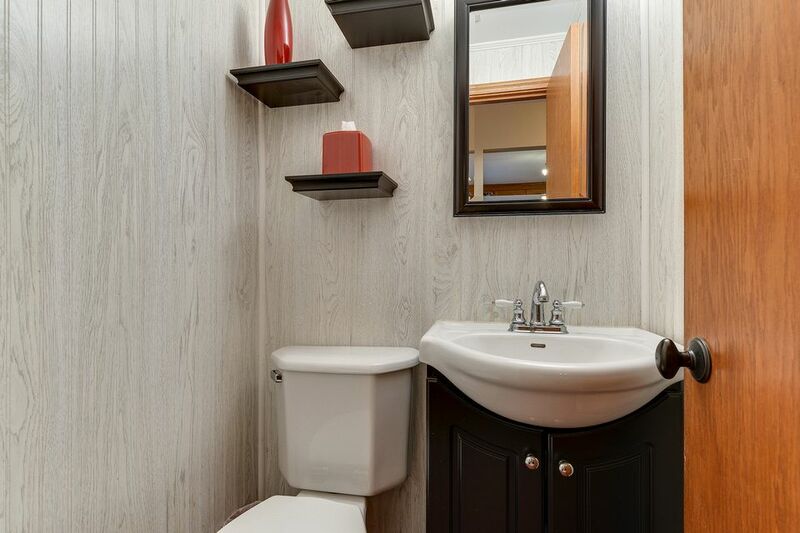 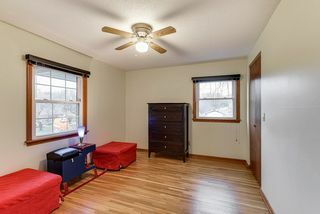 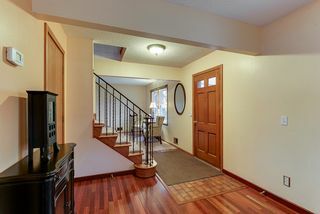 4 bedroom on upper level with refinished hardwoods. 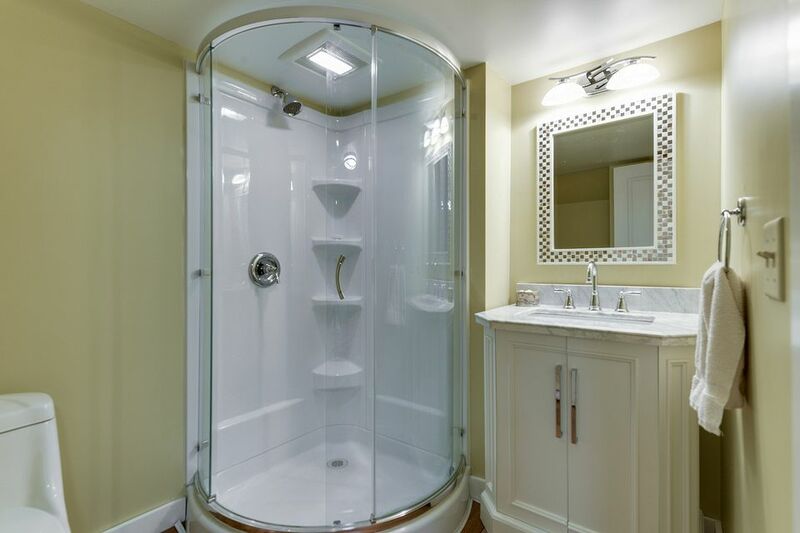 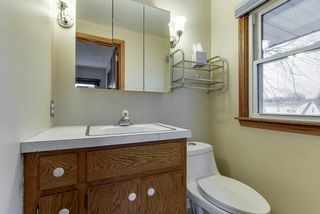 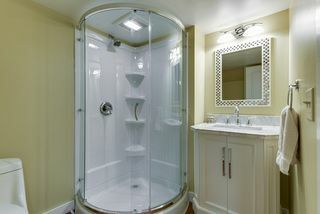 Owner's suite has private bath. 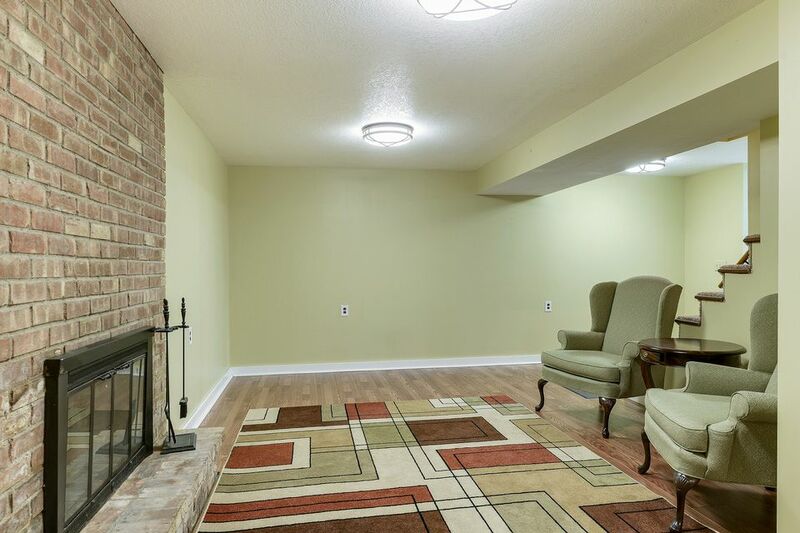 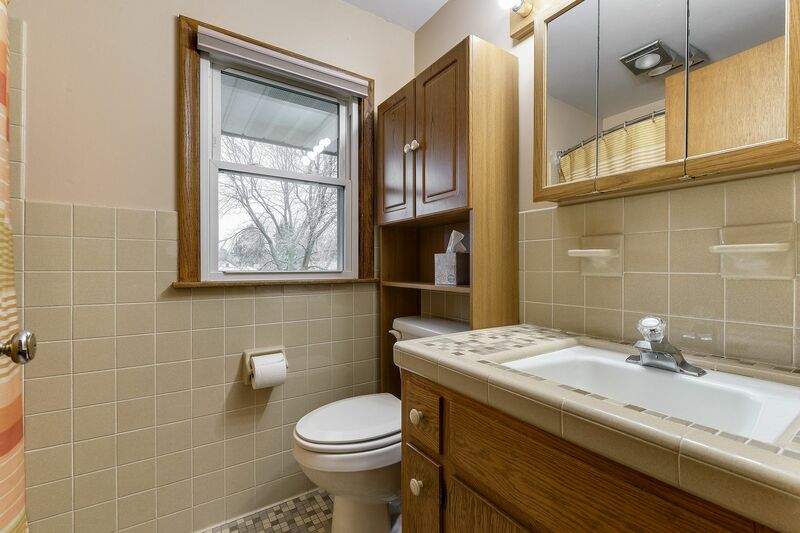 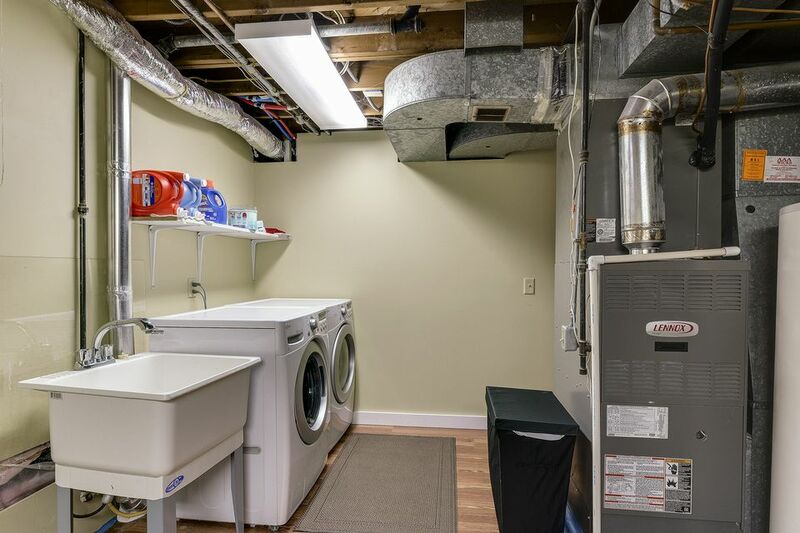 Finished lower level with wood burning fireplace, bonus 3/4 bath, carefree flooring, built-in pantry, large laundry. 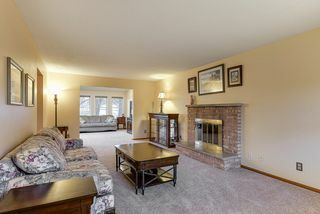 Nearby parks, trails, golf and schools.